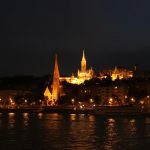 Tickets for 2018 have been sold out. 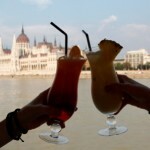 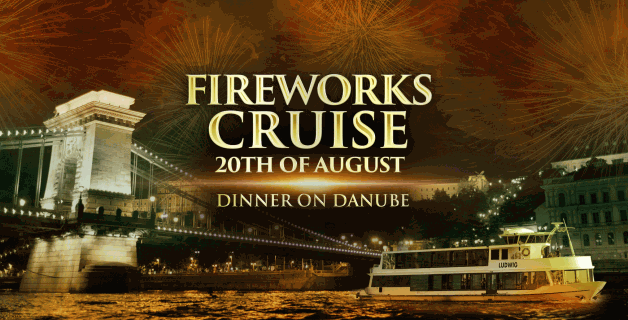 Enjoy a delicious Buffet style dinner with Unlimited Drinks & Retro style music on the Danube and admire the famous Fireworks Show in Budapest: celebrate August 20 in Hungary on a fascinating river cruise. 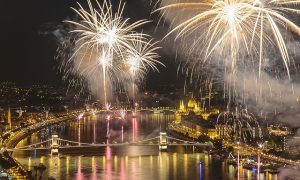 Budapest, the capital of Hungary is celebrating the birthday of the country, the first king as well as the new bread made from the summer harvest. 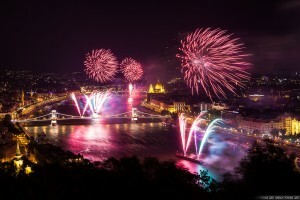 Probably the best fireworks of summer Europe gets featured in Budapest over the river Danube for this occasion every year on the 20th of August. 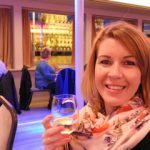 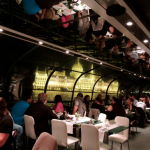 River cruises in the city over the Danube offer the best view of the Fireworks Show: a convenient seat, drinks, lovely foods and a great atmosphere in the heart of Budapest.